It’s autumn (sorry) almost spring again. 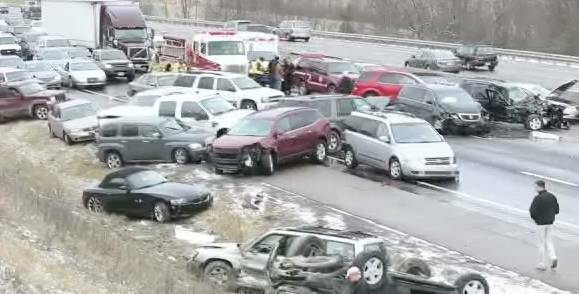 That means there’s still time to buy new winter tires – or get a head start on thinking about buying them next fall – and therefore time to review the latest winter tire test so you can make an informed decision. 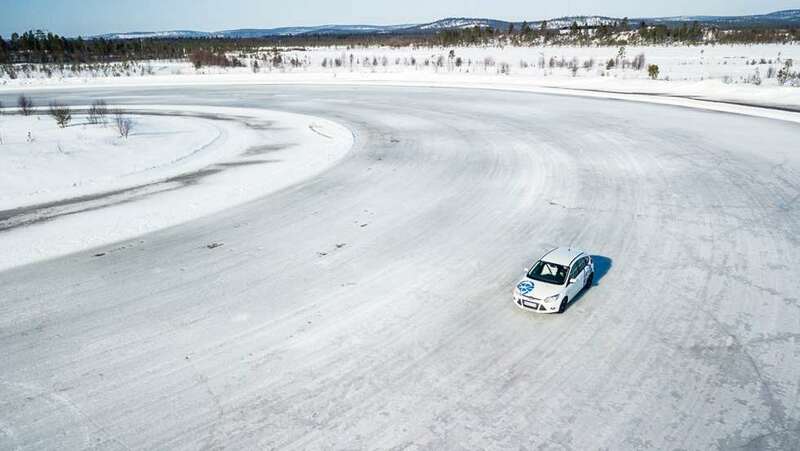 The most comprehensive winter tire test is available to us thanks to the Norwegian Automobile Federation (NAF). A little bit of Google translating gives us the benefits of this knowledge and we summarize that information here in English so that you are not forced to figure out how the properties of ice cream might relate to tire performance. 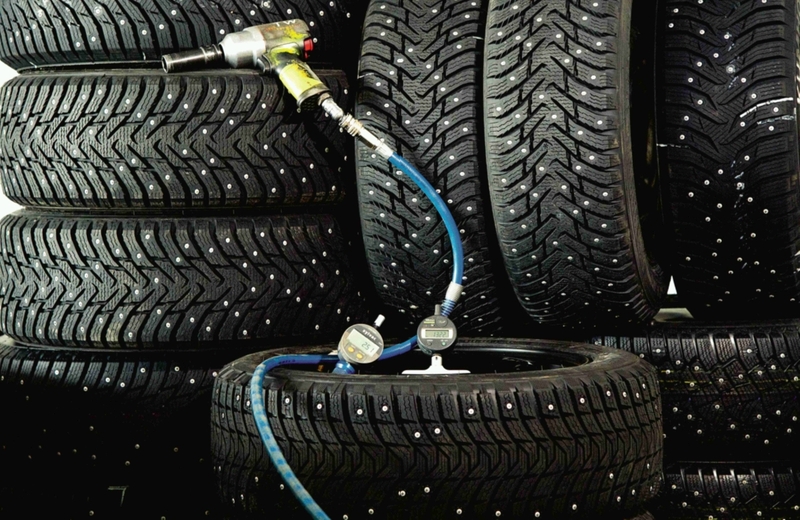 There are a few basic options for a winter tire setup, so before purchasing new tires and/or wheels, you need to determine the one that’s best for you. If you prefer to rotate and change your own wheels, then you will certainly want a second set of tires complete with wheels. If not, then it may make sense to simply buy tires and have a tire shop change them twice a year. 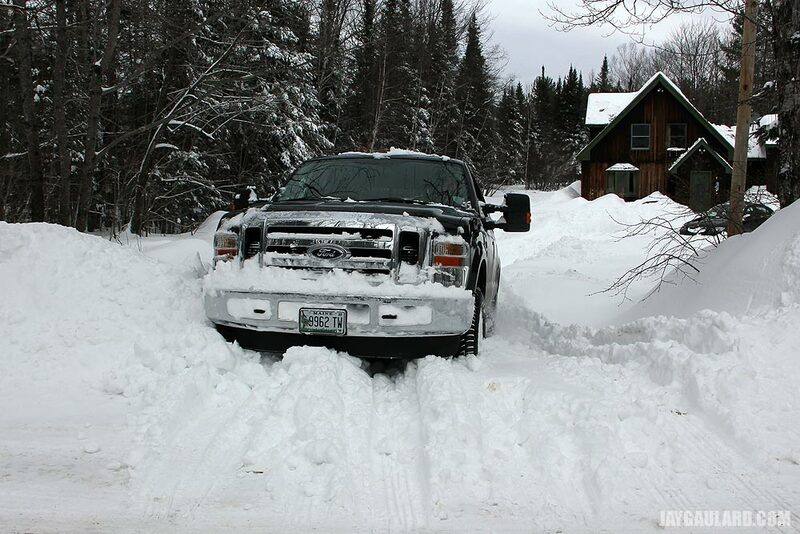 It may even make sense to minimize that expense by using winter tires year-round. This article will discuss the benefits, drawbacks, and costs of each option. 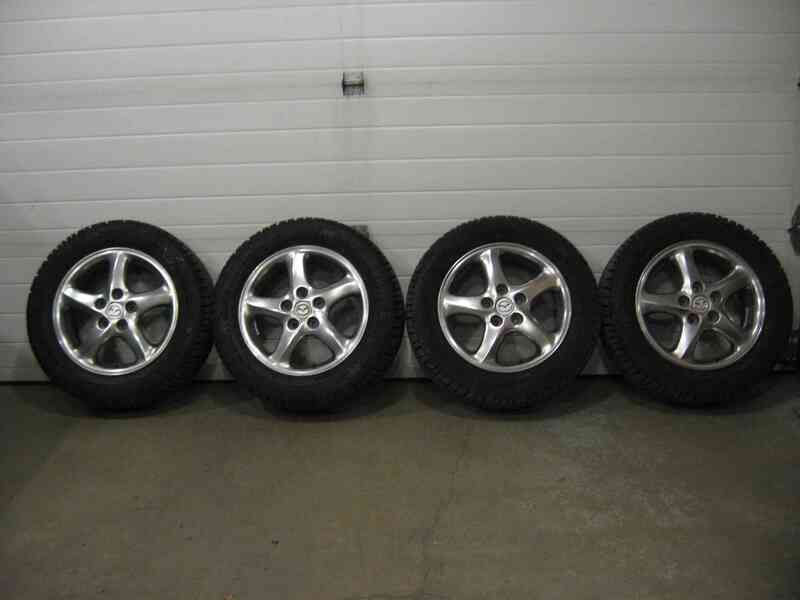 Kijiji is a great place to buy or sell used tires and wheels. It’s also a great place for unwary shoppers to be mislead or flat out ripped off. 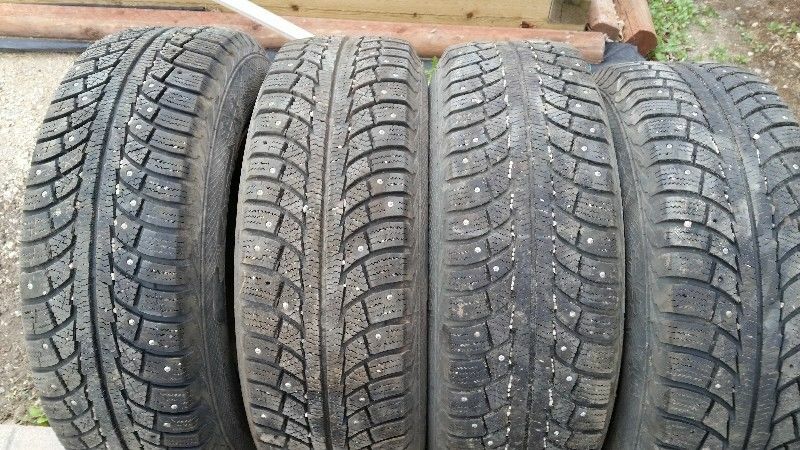 In this article, we look at the typical ways that sellers misrepresent their tires, and how to estimate the true value of a set of used tires. The results of the 2016 version of SSTC’s favorite winter tire test have been published. All hail the reigning, defending, undisputed champion of the world: the Nokian Hakkapeliitta 8! Swedish tire manufacturer Gislaved has released the latest generation of their Nord Frost tire line – the Nord Frost 200 – and it’s a familiar face. As a division of Continental, they are using the tread design from Continental’s previous top winter tire, the ContiIceContact. Anti-lock brakes (ABS) have been common long enough that most drivers consider it an essential safety feature and have experienced its effects. On dry pavement, the brake pedal hums as the vehicle comes to a quick and controlled stop. On wet pavement, it vibrates a bit more but again brings the vehicle to a quick and controlled stop. Yet in winter conditions, it can often seem like it’s working against you. 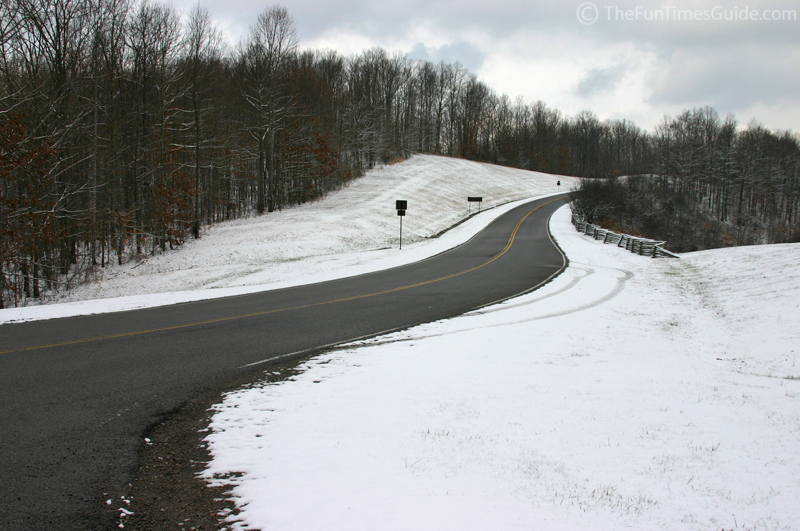 There are at least two situations where ABS can adversely affect winter braking performance. 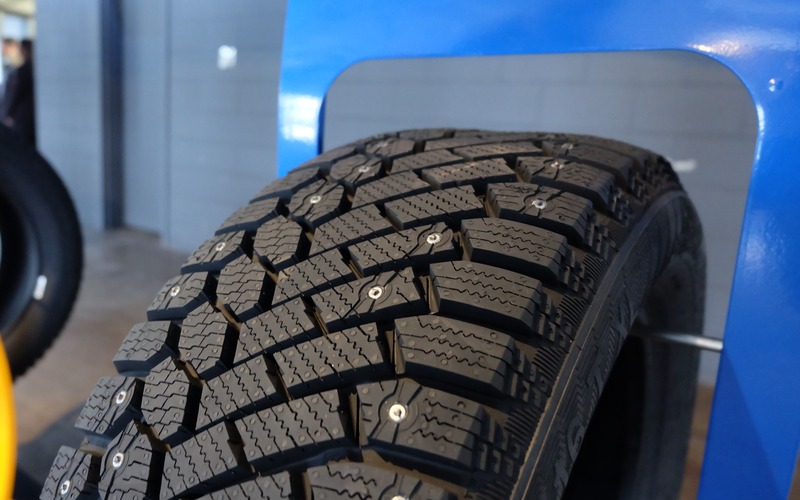 The best studded tires on the market today utilize advanced stud designs that are proprietary to their particular manufacturer, and are installed at the factory by machines to ensure perfect installation. While there are many options for these advanced winter tires on the European market, the North American market is very limited, with only the Nokian Hakkapeliita, Gislaved Nord Frost, and Pirelli Ice Zero available; in a limited range of sizes. Studded tires dramatically increase road surface wear relative to studless tires. So why are they allowed, and why would anyone promote their usage? 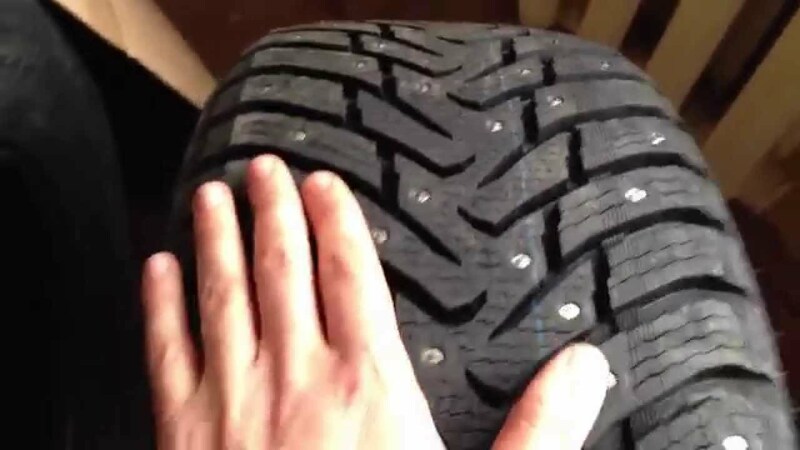 A common concern for people considering a studded tire purchase relates to the performance on wet and dry pavement when there is no ice or snow. 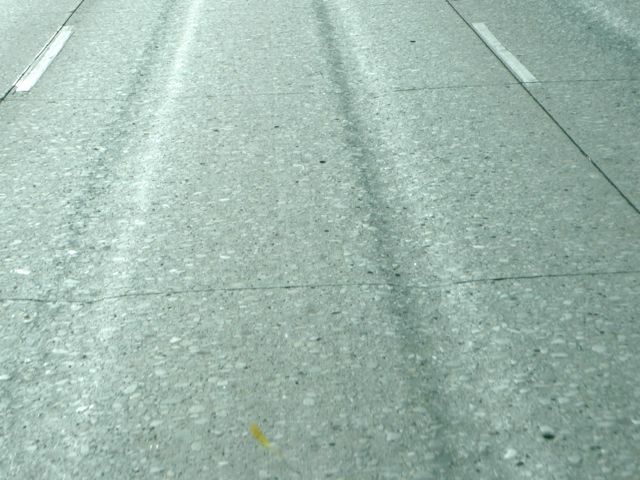 It seems reasonable to assume that metal studs will decrease traction on both asphalt and concrete, and that assumption is correct. Tire Rack testing showed that studding a tire will increase both wet and dry braking distances by about 5%. 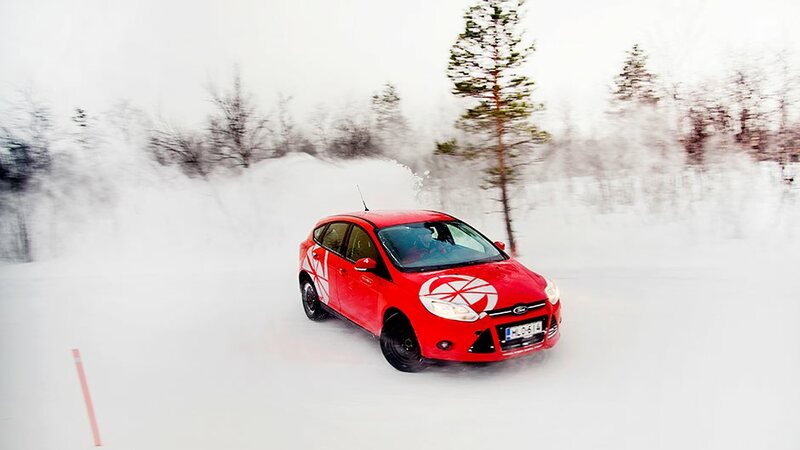 The 2015 Norwegian Automobile Federation Winter Tire Test is Out! The 2015 edition of the world’s most comprehensive winter tire test has been published. 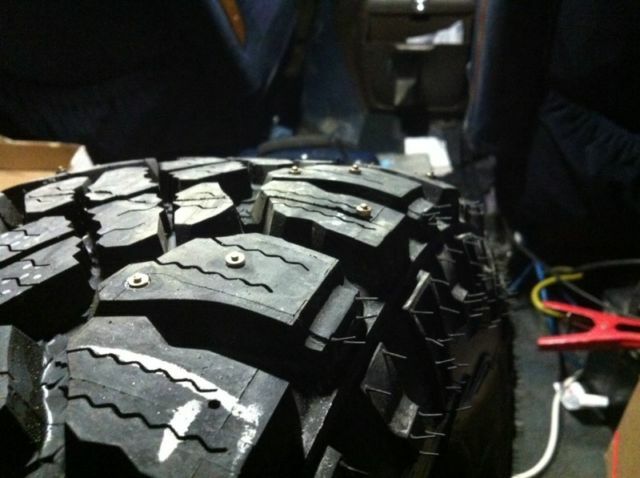 We’ve all seen North American tire tests where studless tires outperform studded tires in icy conditions. How does that happen?